Local cinemas have sold about 200 million tickets this year, representing an all-time high, according to data from the Korean Film Council (KOFIC) Wednesday. The growth was predominantly driven by Korean movies, which represented eight of the top 10 movies in terms of audience numbers so far in 2013. As of Tuesday, the accumulated number of moviegoers was 199.97 million. The 200-million mark was expected to be breached sometime Wednesday as the daily number of admissions at theaters has been at the 300,000 level this year. 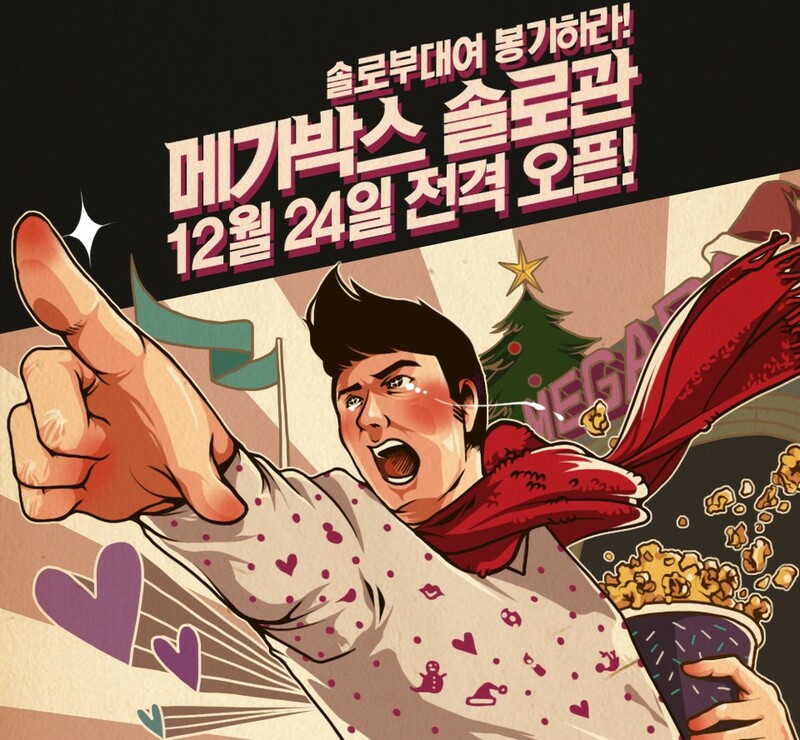 The number of Korean moviegoers was measured at 194.9 million last year, which was the previous annual record. “The high quality and diversity of Korean films have been the movie industry’s driving force,’’ said a KOFIC official. 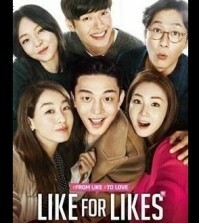 Korean films collectively garnered an audience of 118.16 million this year through Tuesday, surpassing the symbolic 100-million mark for the second consecutive year. 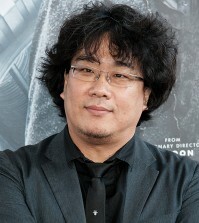 Among the Korean films, “Miracle in Cell No. 7,’’ a drama about the love between a mentally ill father and his infant daughter, topped the list with an audience of 12.86 million. 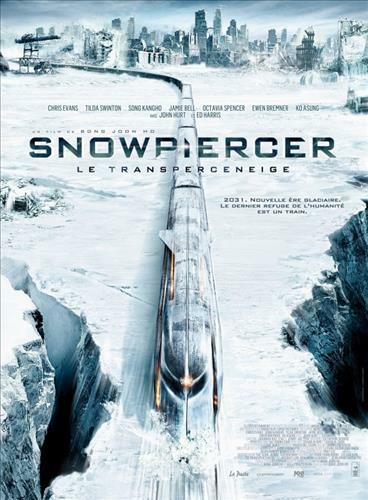 “Snowpiercer,’’ the Bong Joon-ho film inspired by the French comic series Le Transperceneige, and “The Face Reader,’’ a thriller based in Joseon Kingdom (1392-1910) era Korea, each sold more than 9 million tickets. Other Korean hits included “The Berlin File’’ (7.16 million), “Secretly, Greatly’’ (6.95 million), “Hide and Seek’’ (5.6 million), “The Terror Live’’ (5.57 million) and “Cold Eyes” (5.5 million). American blockbusters “Iron Man 3’’ and “World War Z’’ were the only non-Korean films on the top-10 list.